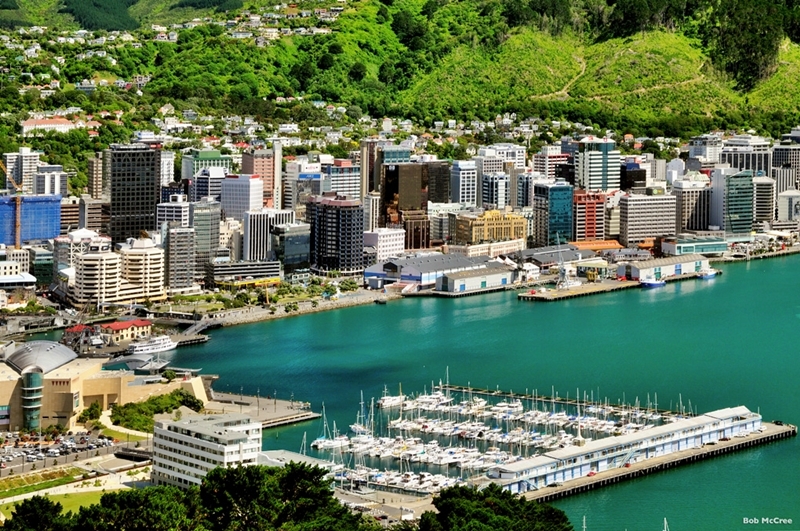 15 Day Ultimate North Island Coach Tour have been pre-planned and for ease and peace of mind we have pre-booked all your accommodation and sightseeing needs to allow a truly memorable experience. 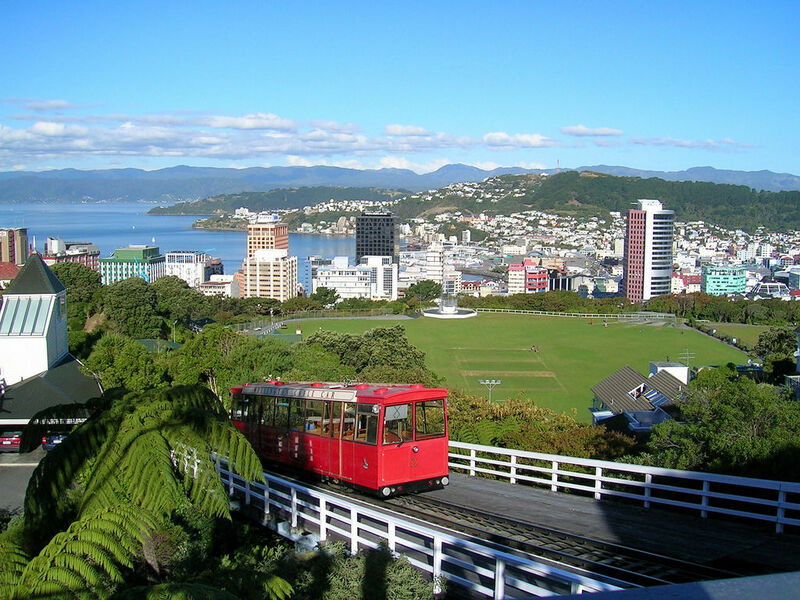 Travel north over Auckland’s Harbour Bridge and along the Hibiscus Coast. 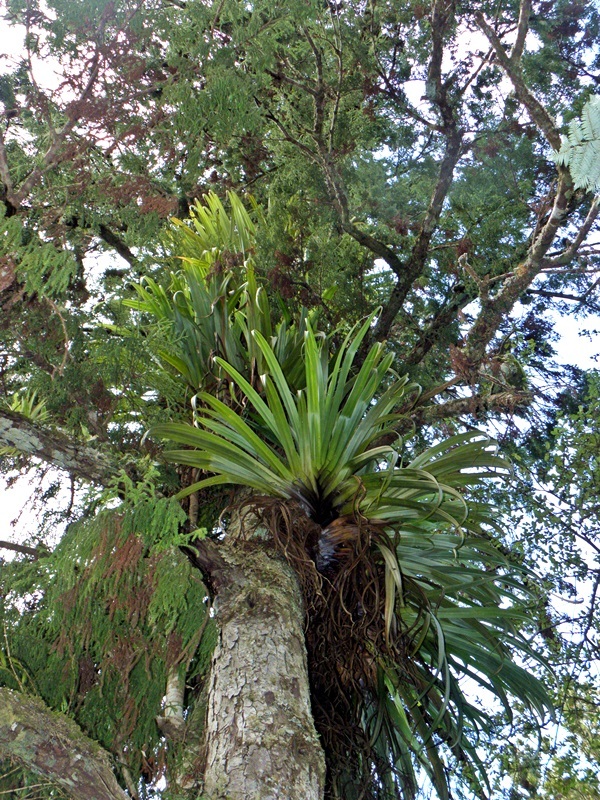 There is the opportunity to view mighty Kauri Trees enroute. The journey continues, travelling through Whangarei, Northland’s only major city and port, before arriving in the beautiful Bay of Islands. This afternoon enjoy a ‘Hole in the Rock and Cape Brett’ cruise. Finish your cruise in historic Russell and return by local ferry to Paihia at your leisure. 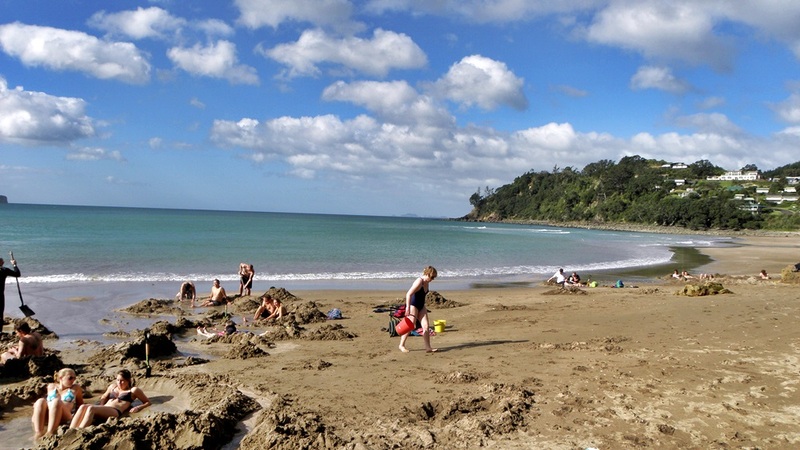 Today is at your leisure to enjoy the Bay of Islands and Northland. 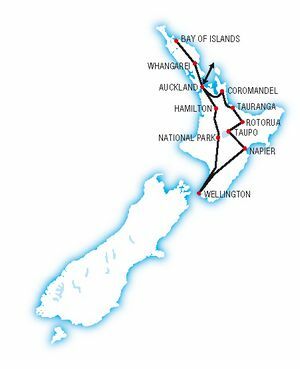 You might like to book an optional Cape Reinga & 90 Mile Beach day tour, visit the Waitangi Treaty Grounds or take time to explore Kerikeri. 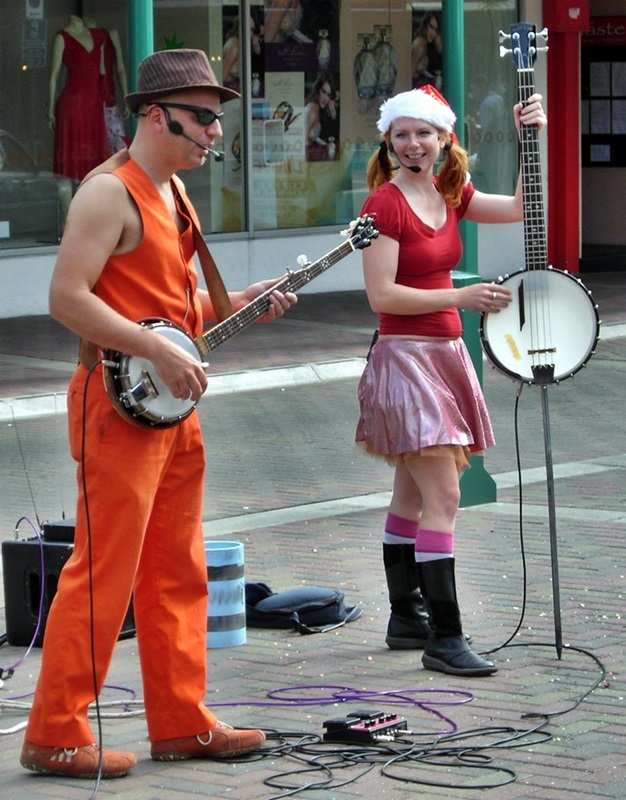 Optional activities not included in the tour price. Depart Paihia and return to Auckland ‘the City of Sails’. 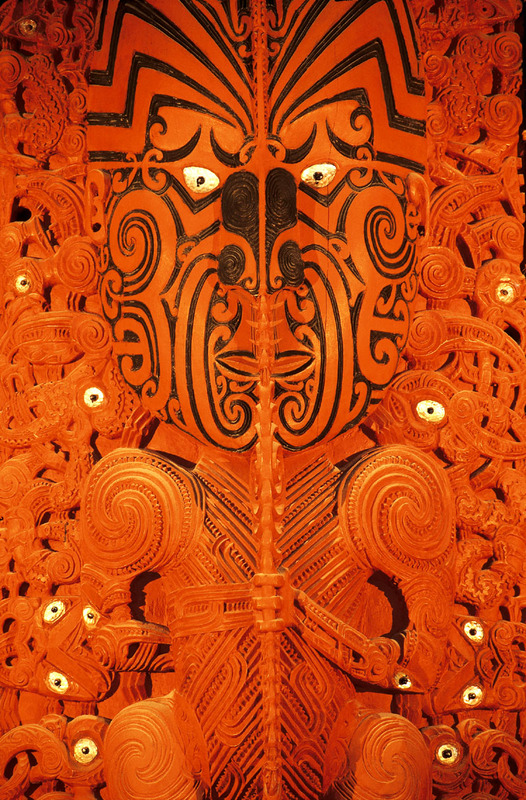 Today travel south through Rotorua and Taupo before heading east to the coast again and on to the ‘Art Deco City’ of Napier. 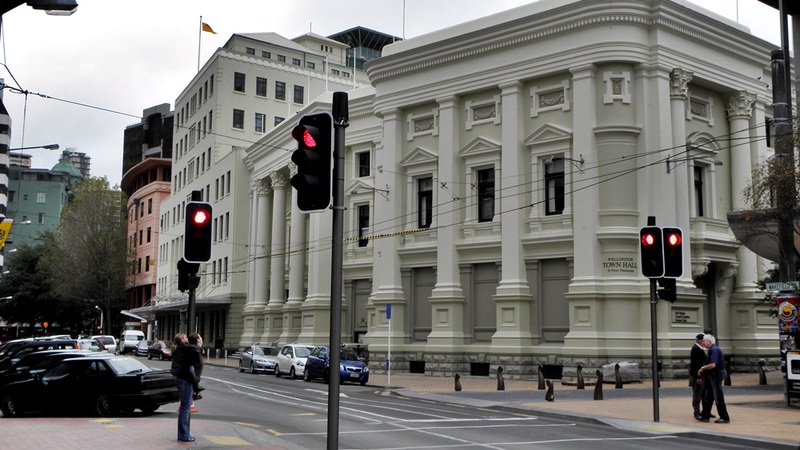 This morning is at your leisure to explore the Art Deco town of Napier – You might like to book an optional guided walking tour this morning. This afternoon enjoy a wine tour that will visit and include tastings at 3 local wineries. 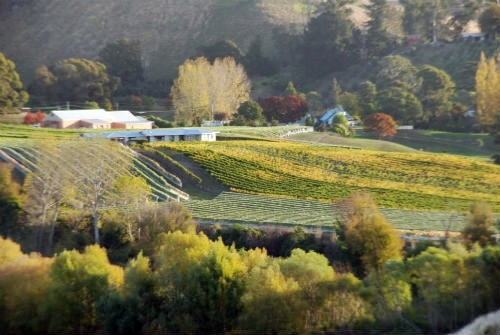 Travel through the Manawatu Gorge to Palmerston North, before arriving in the ‘Capital City’ of Wellington. 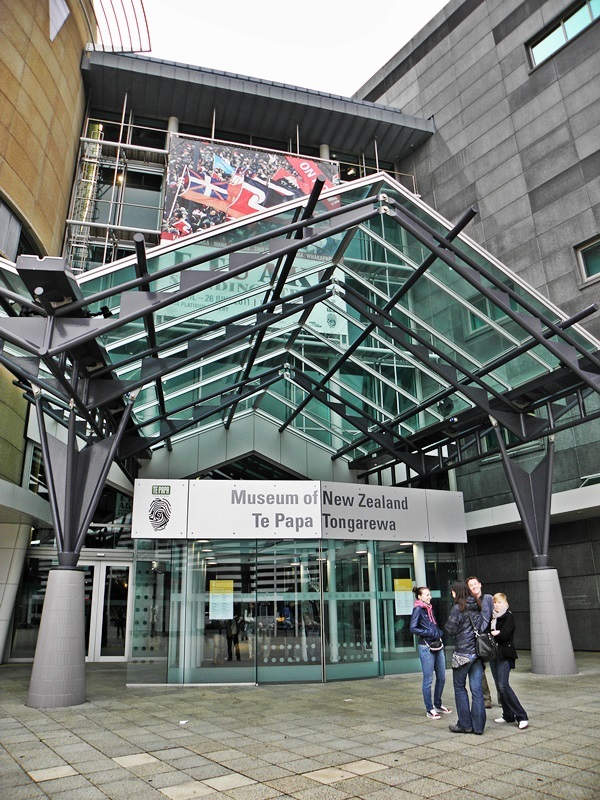 Enjoy a morning sightseeing tour of Wellington and a short guided tour of Te Papa (the ‘Museum of New Zealand’) before having a free afternoon to explore New Zealand’s capital city. 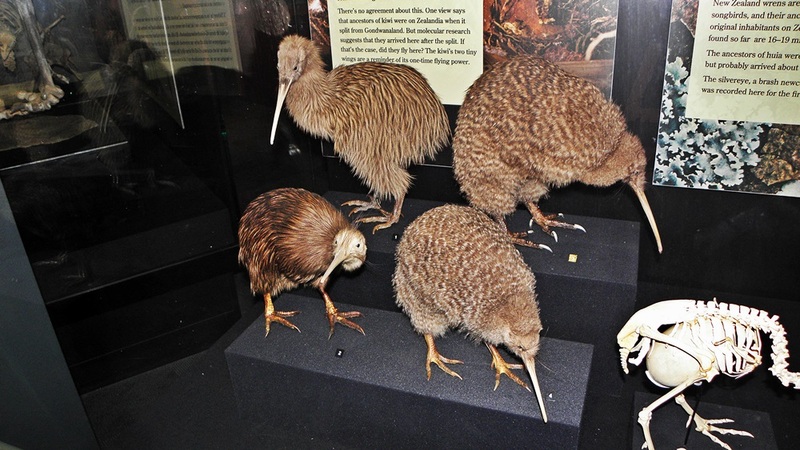 Travel north from Wellington up the Kapiti Coast, through Palmerston North and into Tongariro National Park. 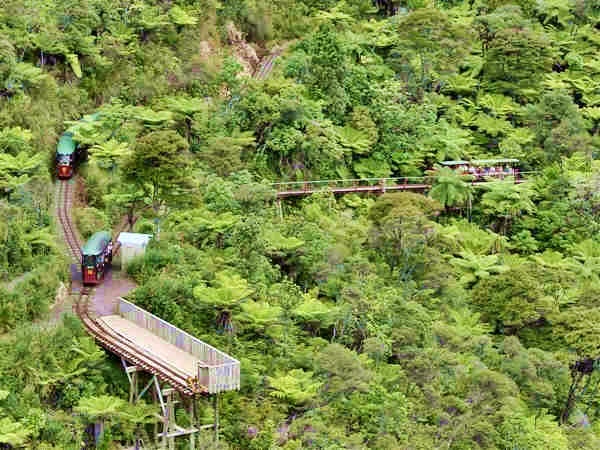 This park is dominated by the 3 mountains – Mt Ruapehu, Mt Tongariro and Mt Ngaruahoe. Today is a free day to enjoy Tongariro National Park. 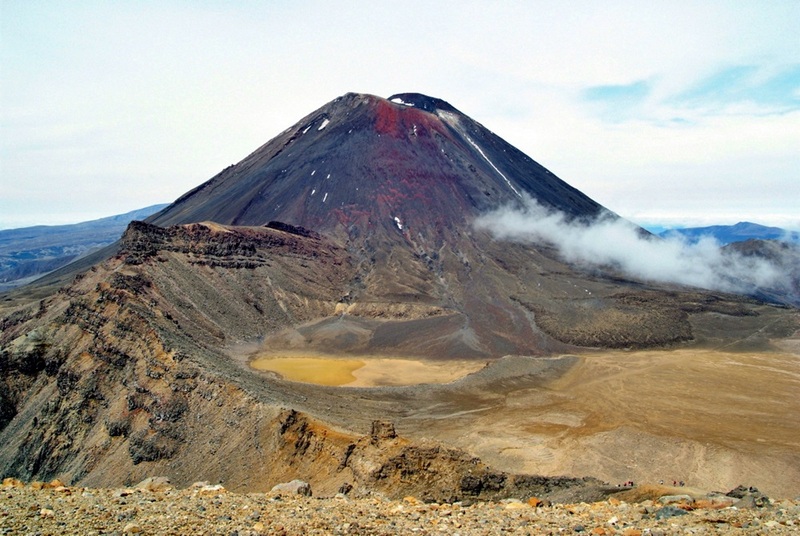 You might like to book the optional Tongariro Crossing guided tour (moderate fitness required) or take a scenic flight over the 3 volcanic cones – please ask your tour consultant for information. Depart National Park and continue north around Lake Taupo, through lush Waikato farmland to arrive in Auckland.